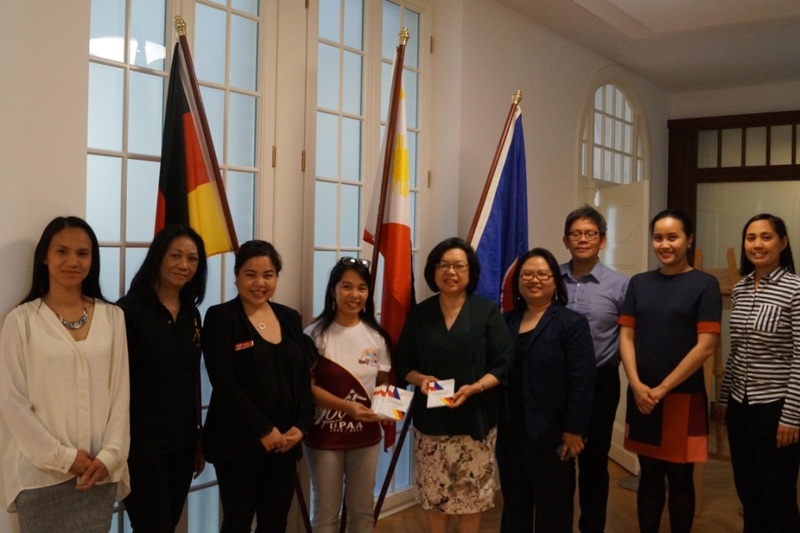 Past and present officers of the UP Alumni Association (UPAA) Germany e.V, (Leftmost-Right) Ms. KC Caguioa-Moenich, Ms. Vicky Villar-Demmer, Dr. Jingky Lozano-Kuehne (fourth from left) and LBC´s Ms. Ross Sazon (third from left) turned over copies of the 2016 edition of the Orientation Booklet for Filipinos in Germany to Embassy officials (fifth from left) Ambassador Melita Sta. Maria-Thomeczek, Minister Donna Rodriguez, Minister Adrian Cruz, First Secretary Catherine Torres and Second Secretary Rona Beth Goce. The University of the Philippines Alumni Association Germany e.V. 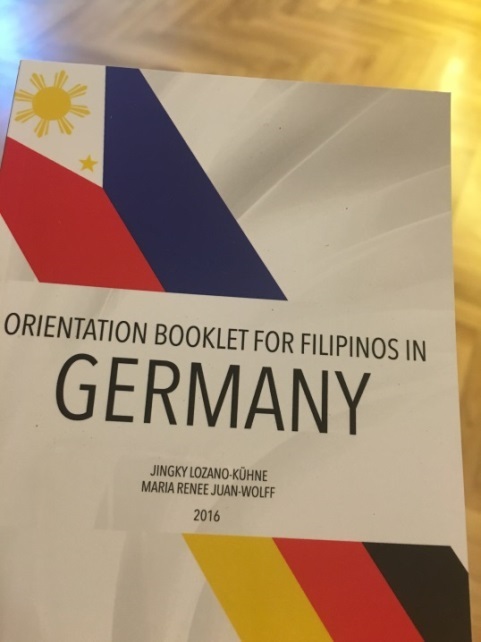 launched the 2016 edition of the Orientation Booklet for Filipinos in Germany. 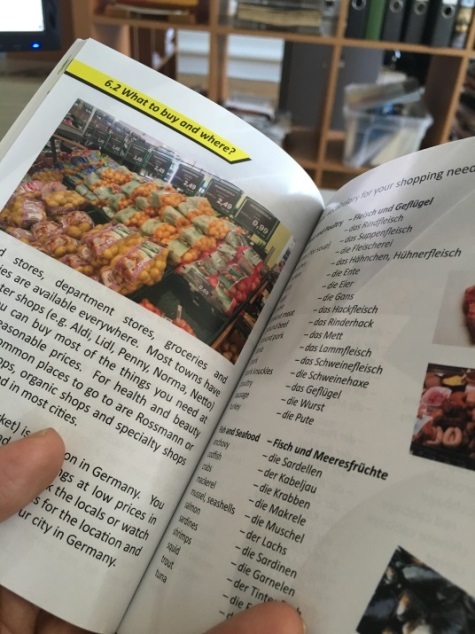 The booklet, authored by UP alumni Jingky Lozano-Kuehne and Maria Renee Juan-Wolff, is intended for visiting Filipinos and newly arrived migrants in Germany to help them integrate in the German culture and society. The 2016 edition has full colored pages with updated information and useful tips.